Water softener options – Beverly, Mass. 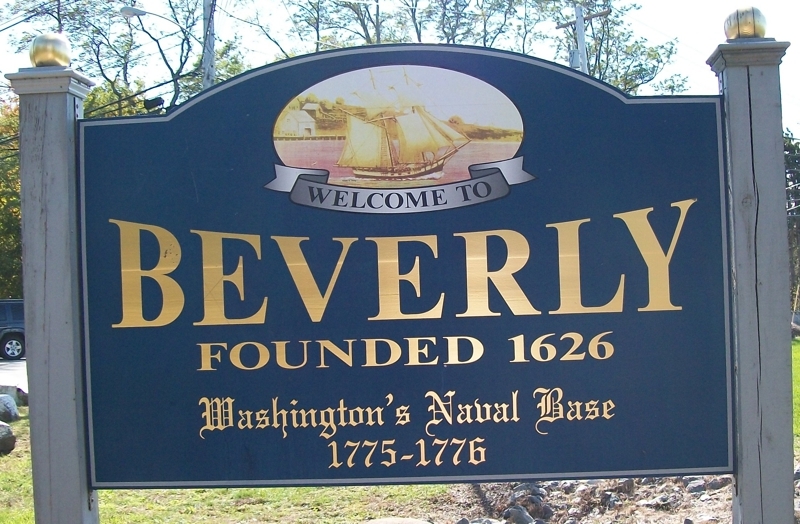 Hard water contaminants found in Beverly, MA water can be removed with a water softener. There are different types of water softeners, including up-flow versus down-flow which can make a big difference, particularly if there are elevated levels of iron or manganese in the water. The main hard water minerals are magnesium and calcium (the hardness minerals), while iron and manganese are also commonly found in Ipswich. 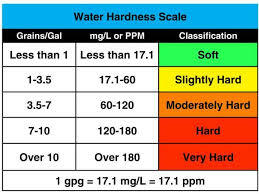 If you have these contaminants present in your water, water softening will greatly improve your water quality. The EPA maximum allowable levels for iron as a secondary contaminant is .3 parts per million and for manganese is .05 parts per million as a secondary contaminant. Small amounts of these minerals can have very noticeable, even devastating affects on your home’s water quality. 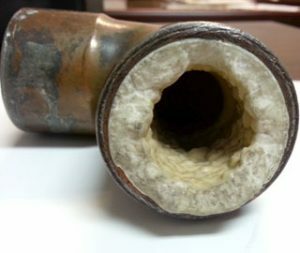 Calcium and magnesium can have very negative affects on your home’s plumbing as well as your ability to clean, even though the EPA has no published limits on these. Hard water interferes with almost every cleaning task, from doing the laundry to washing dishes to taking a shower. Clothes can look dingy and feel rough and scratchy. Dishes and glasses get spotted and a film may build up on shower doors, bathtubs, sinks and faucets. Washing your hair in hard water may leave it feeling sticky and dull. Hard water can also cause a residue to build-up in pipes that can lower water pressure throughout the house. 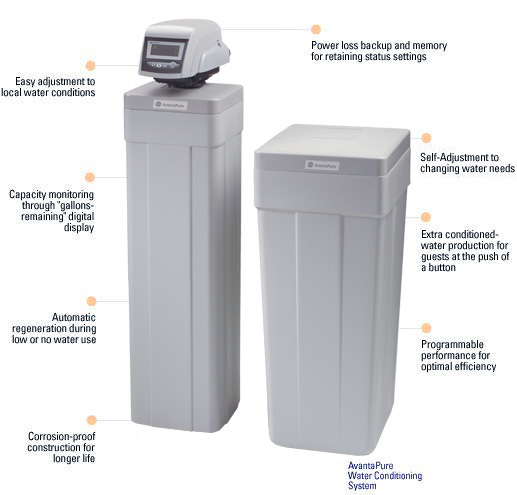 WHAT WILL A WATER SOFTENER EFFECTIVELY REMOVE? 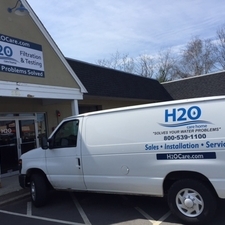 H2O Care is an established full service water filtration and testing organization, originally formed in 1989, based in Middleton, MA on route 114 with an additionally office in Hudson, MA. See our written and published articles in Water Technology Magazine by going to our website, http://h2ocare.wpengine.com and going to the publications tab at the top of the home page. H2O Care has been installing and servicing water softeners and other water filtration equipment since 1989. Contact us by email at service@h2ocare.com or by calling us at 978-777-8330.